Did you know that Indonesia is included as one of the 10 highest e-learning growth countries in the world? There are hundreds even thousands of online English learning platform in Indonesia. With such a huge number, how to determine the best learning English online in Palu? Whether the learning materials applicative and still relevant to your career and business? Avoid “crying over the spilt milk” because of irrelevant English materials by choosing the best learning English online platform. Whether the English teaching method is a breakthrough and effective? Because learning the second language such as English which has great significance in your career and business should be done effectively. Do you find it easy to understand the teacher’s explanation? After you’ve heard the explanation, would you able to apply those materials within your interaction process? What are qualifications that the instructors have? Grade A English teachers would be able to give you A grade results. How about the tuition fees? Is it reasonable and affordable? 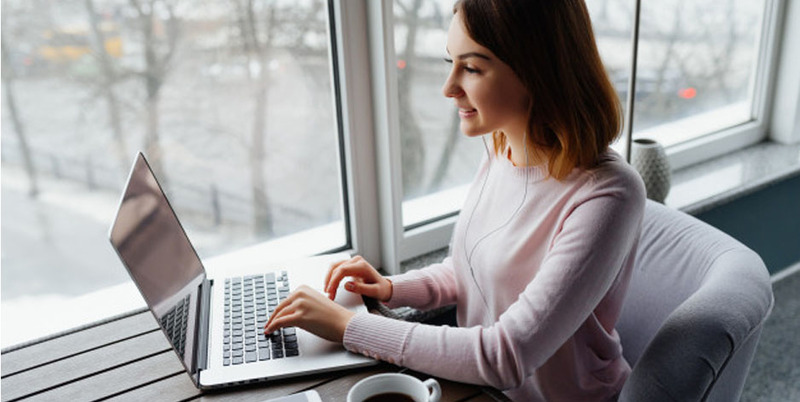 One of the reasons why you choose English online course is to get more affordable tuition fees than conventional English courses. Don’t let it turns out to be much more expensive than conventional English courses. After you read the aforementioned points, have you found the answer? 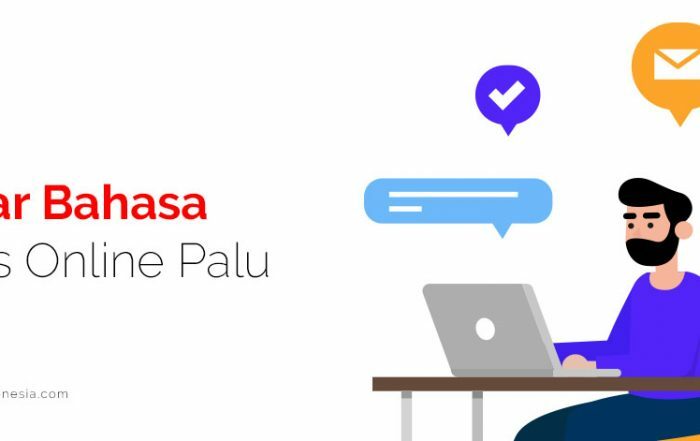 English Today Online is now available in Palu. We are the most trusted English course in Indonesia and it is proven by more than 100 foremost companies&institutions have entrusted us as their English learning partner. 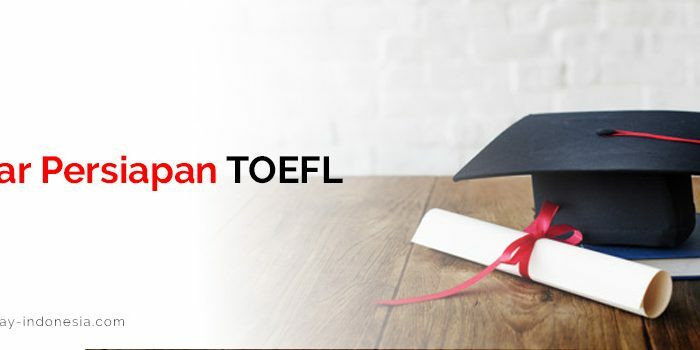 With more than 10 years experiences in teaching English in Indonesia, we continuously maintain our commitment to provide the best English learning just for you. We have various English learning programs from English conversation, General Business English and even TOEFL/IELTS Preparation test. Furthermore, you can learn anywhere and anytime! We are supported by dozens of professional native and local English teachers who have CELTA certification, an International requirement to teach English, one of our teachers is the owner of Instagram account @guruku_mr.d the famous English teacher on Instagram who can teach English in fun ways. Besides, we also have applicative learning materials so you don’t need to worry that you will be trapped in obsolete theories and obsolete vocabularies because we always strive to update our references materials so that they will fulfill your every need in learning English especially in your career improvement and your business development. Palu has a lot of rivers,villages and mountainous area and capital city of Central Sulawesi province. With those factors, Palu is become one of the dream destination for most of the explorers nationwide and overseas. 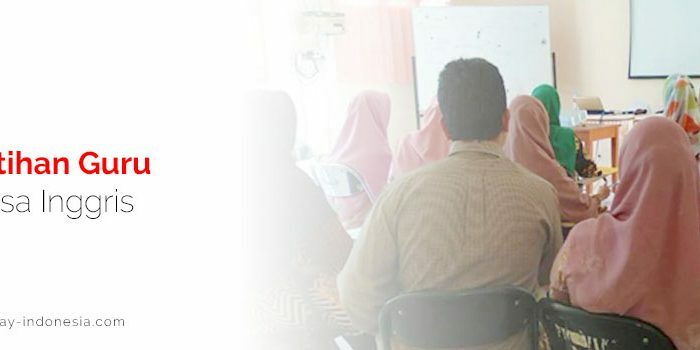 Are you looking for the best English course at Palu? Do you want to speak English with confidence? Do you want to expand your business and improve your career?